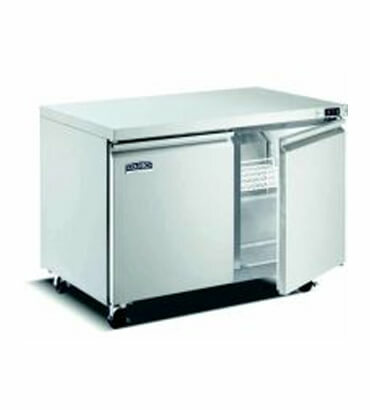 Undercounter Display Refrigerator & Fridges Manufacturer in India, Undercounter Display Refrigerator & Fridges Supplier in India. We are engaged in manufacturing an exclusive range of Display under Counter Refrigerator /Freezer in India. These are made from high quality stainless steel which is procured from trusted vendors. Our clients can avail these refrigerators in various sizes as per the demand of our esteem clients.